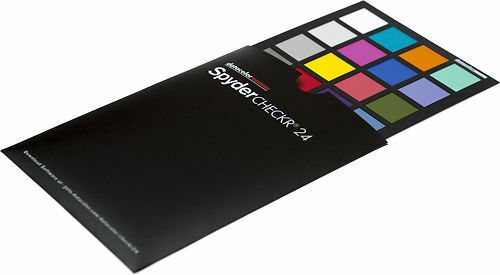 The Datacolor Spydercheckr 24 target offers the accuracy of full size, spectrally designed pigment patches, in a thin, portable, affordable colour target designed for both still and motion imaging. 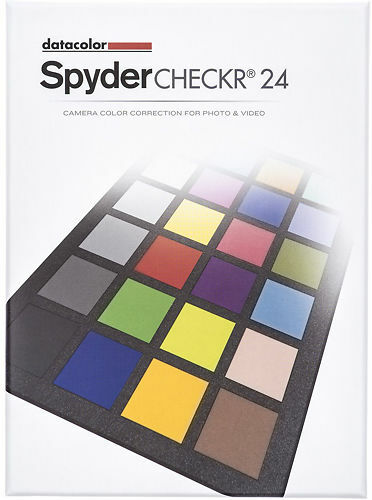 Spydercheckr 24’s grey face provides in-camera and post-process white balance and exposure adjustment, while the colour face allows you to colour correct your capture automatically in Adobe® Photoshop® ACR, Adobe Lightroom®, Hasselblad® Phocus, and Blackmagic® DaVinci Resolve. Problem: Colour can vary from scene to camera. 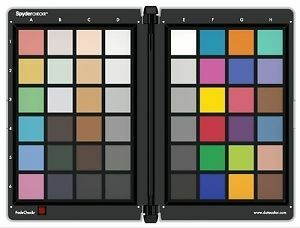 Getting accurate, consistent colour from scene colours to captured colours can be difficult and time consuming. 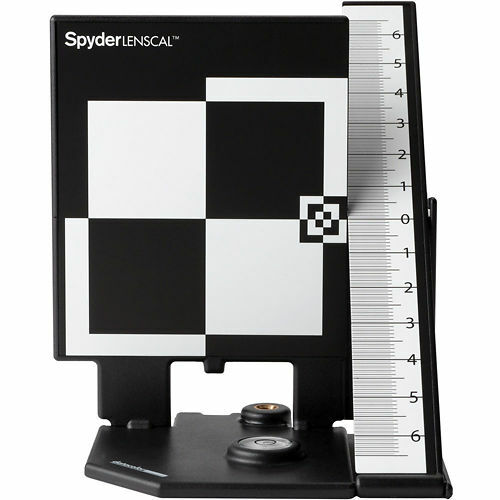 Solution: The Spydercheckr 24 target and it’s software produces highly accurate HSL colour corrections for still and video cameras. 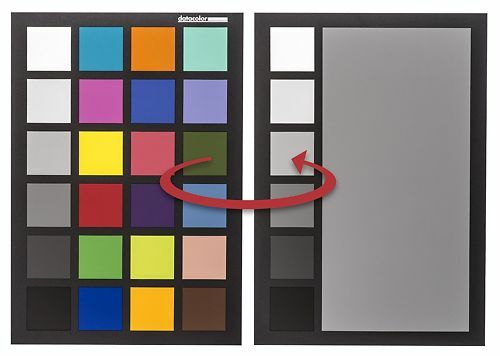 This reduces colour error on important corporate and team colours, and all the colours in your work. 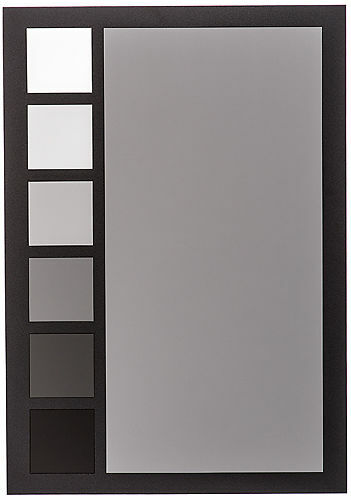 Problem: Colour can vary from camera to camera, as well as from manufacturer to manufacturer. Getting accurate, consistent colour from multiple cameras for a single project can be particularly difficult and time consuming. Problem: Colour temperature and exposure can vary from shot to shot, as well as from scene to scene. Providing accurate, consistent scene data for all your captures can be difficult and time consuming. 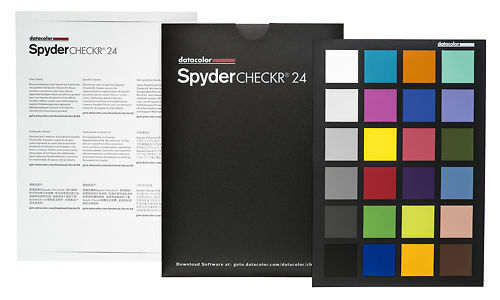 Hand curated articles, links and downloads to help you get the best from your DataColor Spyder Checkr24.